Expect nothing less than true versatility and pure tube tones in conjunction with modern features for recording and stage purposes. Make your choice and dedicate your amp to your style. Experience all the facetes of sounds at your fingertips. 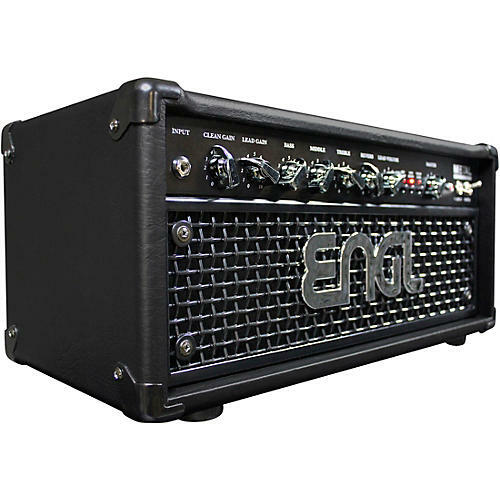 The German-made Engl MetalMaster 40 offers 40W of all-tube power with simple tone-shaping controls, two channels, built-in reverb, gain boost and much more. Plug in, power on and let loose.